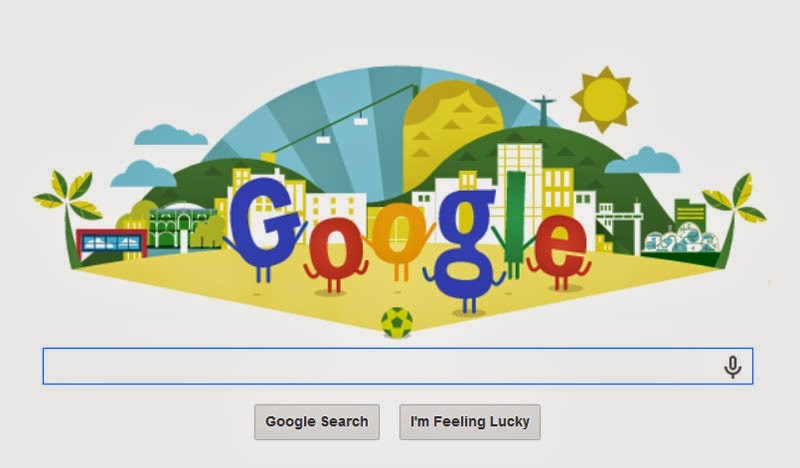 Since this FIFA tournament started Google is been busy in engaging with Google Doodle to cheer the tournament. Everyday new Doodle for the World Cup. Google Doodle will be seen through out the tournament as its been the most popular World Cup. Before almost every match, the doodlers have added a new animation above the search bar. On Sunday, for Father's Day, Google kept the same special doodle during all the matches: a father "O" and his child "o" sharing a soccer-themed stroll.